Proud to be Part of the Bath and Wells Multi Academy Trust. I hope you find everything you need on this website but please do contact us using the details in the footer if there are any other further ways in which we can help. 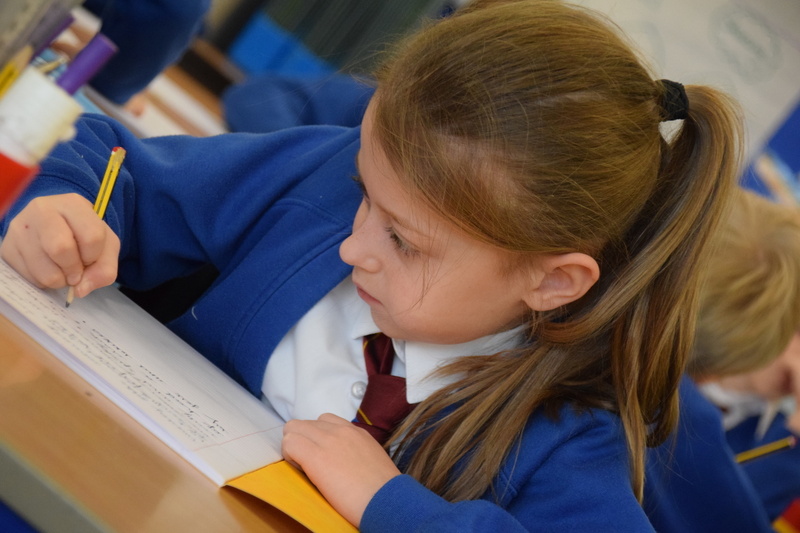 I am really proud to be the Head Teacher of our school – it is an exciting place to work and an exciting place to learn. Our children happily come to school each day. When they are here, they are engaged and interested in the lessons and the wide range of activities on offer. 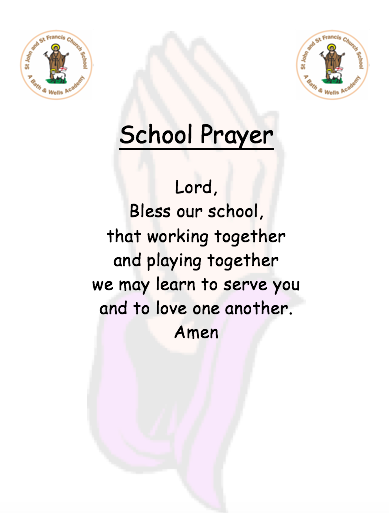 We are a large, caring Church School with high aspirations for all our children. 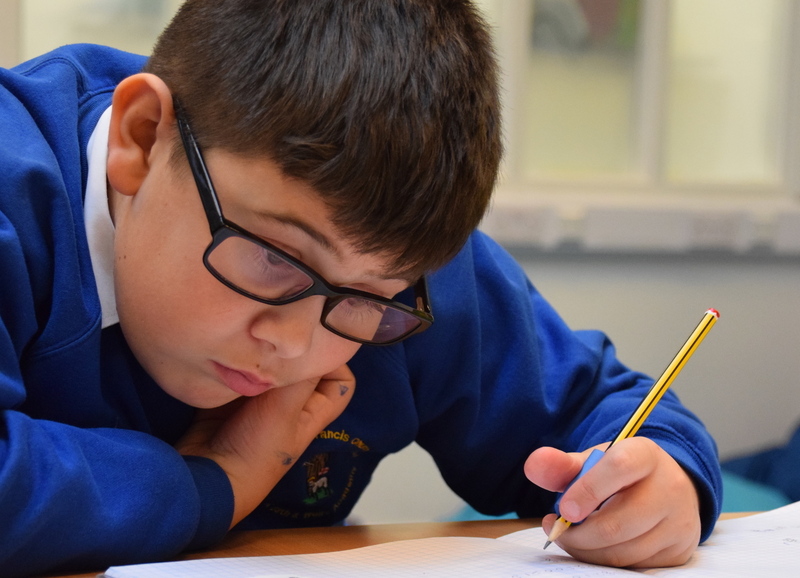 We strive to achieve the highest possible standards both academically but also in meeting the needs of all our children. 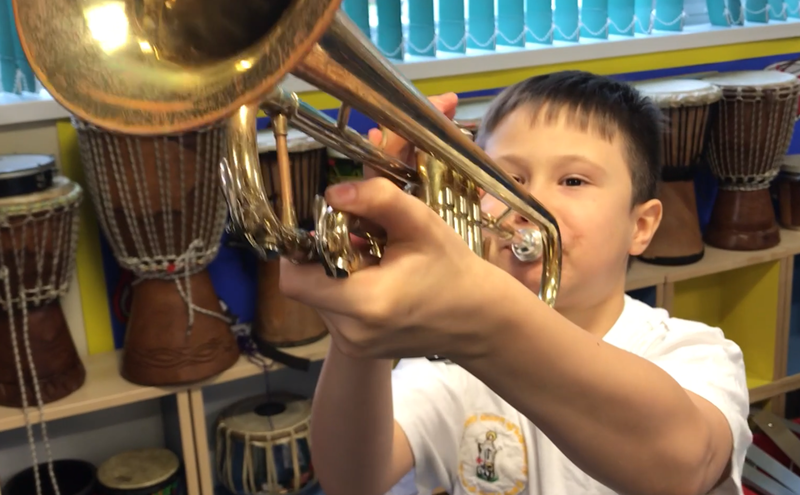 We can also offer single year groups across the school and larger than average facilities and are always looking at ways to develop our school, both inside and out, to enhance and support your child in their learning and enjoyment. We benefit from strong links with the local Church and with our local community. 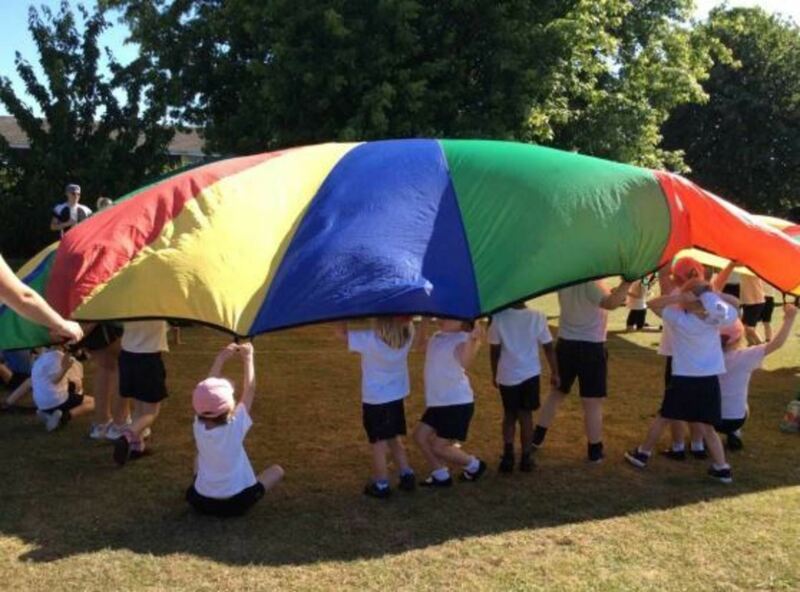 Have a look at our Class Pages and our links to the local area to find out more. Parental interest and support has a huge impact on a child’s education and we actively encourage all parents and carers to contribute wherever possible to their child’s time in school and at home. We are committed to safeguarding and promoting the welfare of children and expect all adults entering the School to share this commitment. We have in place many policies and procedures to ensure the development of a vigilant and safe culture. 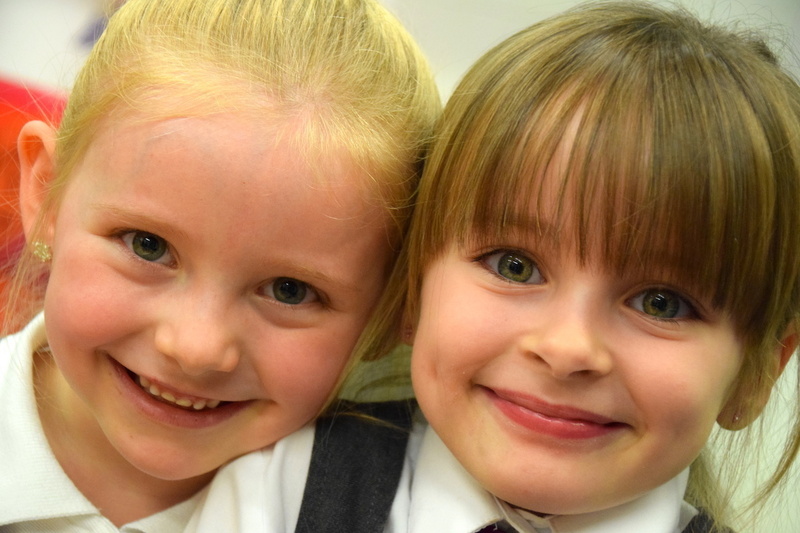 Are you prospective parents and would you, and your children, like to visit our School? Please do not hesitate to contact the Head or School Business Manager to arrange an appointment.